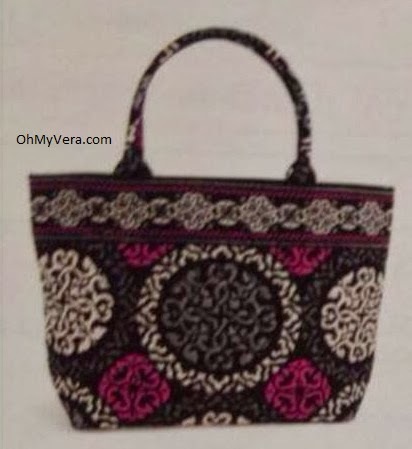 I was in Dillard's this past weekend (26th) and they already had pieces in Canterberry Magenta and Venetian Paisley out. I picked up a Glenna in Canterberry Cobalt and got a clip zip ID for 75 cents. They were having a trade-in sale on bags, so the Glenna was a steal. I love how you round these up for us - thanks Alison! Are these offers available online as well?